Unique and fashionable in design, this media console adds a thoroughly distinctive television centerpiece to the living room in your home. 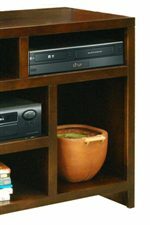 Outfitted with a rich mocha finish, as well as three cubbyhole shelves for media players, as well as four side display shelves for media accessories, this piece is extremely functional in your home. The embedded center fireplace adds literal and figurative warmth to your living room, that is sure to be a unique addition to your home. 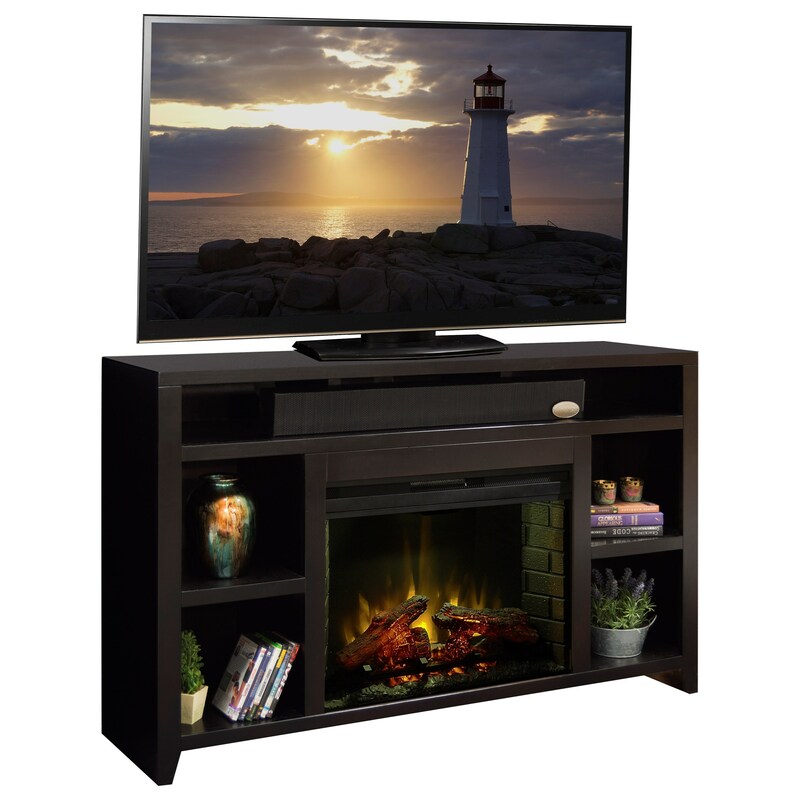 The Urban Loft 62" Fireplace Media Center by Legends Furniture from Boulevard Home Furnishings. We proudly serve the St. George, Cedar City, Hurricane, Utah, Mesquite, Nevada area. Product availability may vary. Contact us for the most current availability on this product. The Urban Loft collection is a great option if you are looking for Casual furniture in the St. George, Cedar City, Hurricane, Utah, Mesquite, Nevada area.